Join instructor Doug Johnson for this five hour acrylic painting workshop for intermediate students. 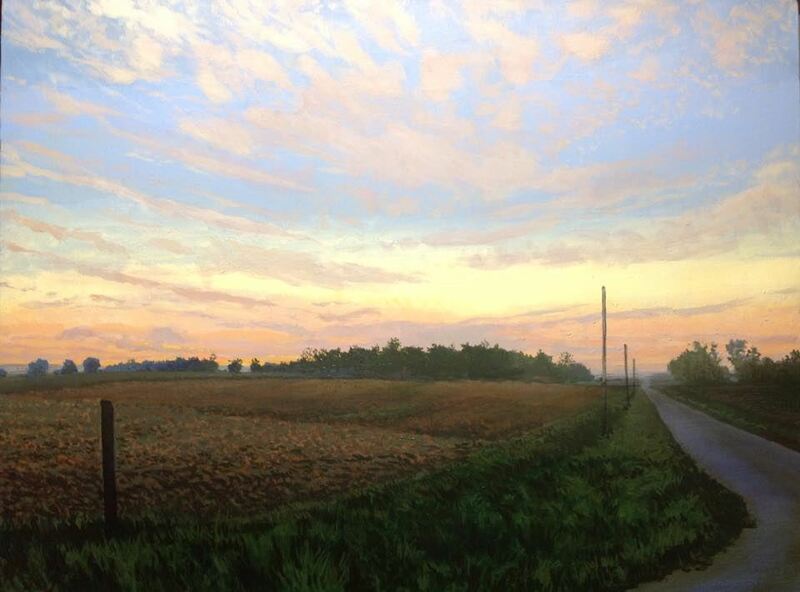 This workshop is appropriate for those who have taken class(es) with Doug in the past, have studied with a different instructor, or have been exploring acrylic painting on their own. This workshop is NOT appropriate for students who have never worked with acrylic paints. This is not a "make and take" class for completing a full painting; students can expect to complete several small exploratory studies. *Please select a sandwich option during the registration process. Choices are: vegetarian, turkey or ham.